This little video was launched today at my Skype craft workshop at the Finders Keepers + The Paper Convention Festival. 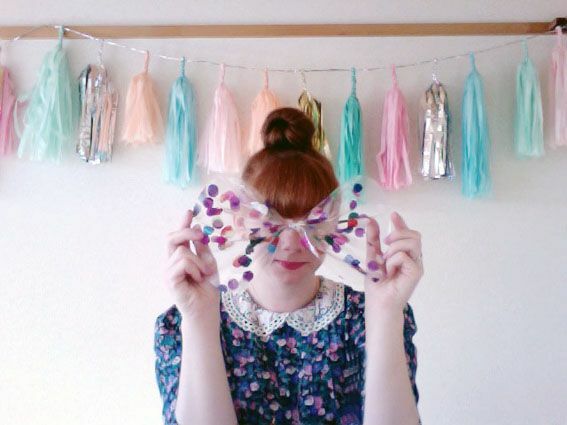 It's a little tutorial to show you how you can make your own super cute confetti bow. I hope you like it! More tips like this will be in my Hello Sandwich Gift Wrapping Zine coming super soon to Hello Sandwich Online Shop.